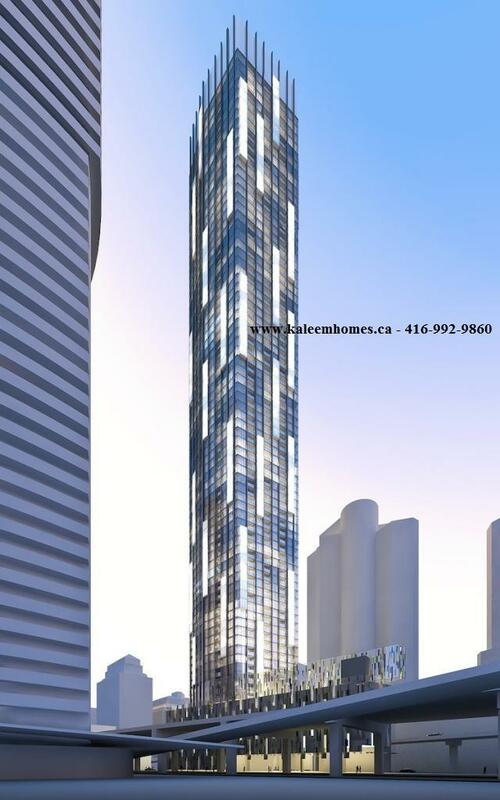 TEN YORK STREET CONDOS CORE DOWNTOWN TORONTO COMMING SOON!!!! 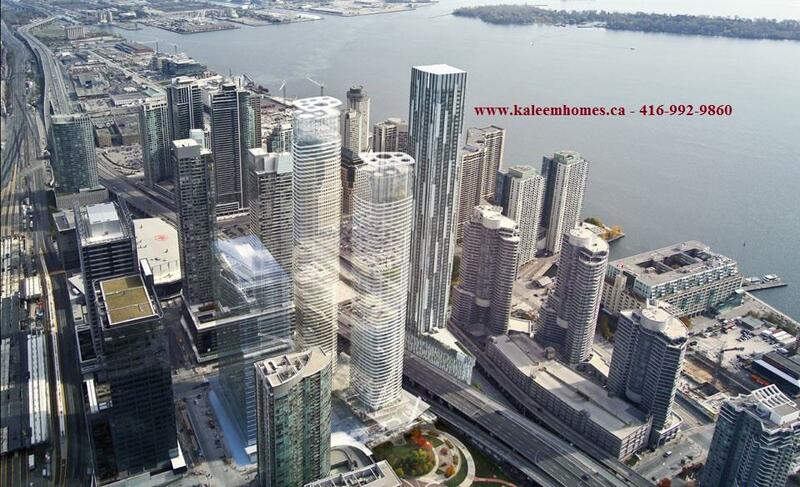 TEN YORK STREET CONDOS GREAT INVESTMENT OPPORTUNITY TO DOUBLE YOUR MONEY!!! Wow!!! Another great investment opportunity in downtown Toronto, coming Soon. TEN YORK STREET is a glass vision a new skyscraper on a pie-shaped city lot at the corner of 10 York Street and 120 Harbour streets, this proposed 75 Storey high rise project consist on 774 condo suites will have vertical glass boxes projecting from its exterior, overlooking Lake Ontario, and just steps away to Union Station Subway, TTC, Go, Street Car vital city attractions, Air Canada Centre, Rogers Centre, CN Tower, Financial District, Toronto Waterfront, Metro Toronto Convention Center, Harbourfront and other famous downtown condo projects Maple Leaf Square, Ice Condos, directly connecting to highway and major roads to access other parts of the city. 10 York Street designed by award-winning architect Rudy Wallman of Wallman Architects, creators of some of the most prominent urban designs in the Toronto city. Signature designer suites by the ultra-stylish design firm II BY IV Design Associates captivate with their imagination, stylishness and everlasting designs. Ten York is going to build by “Tridel and Build Toronto” at a cost of $295 million. Build Toronto the city-owned company is teaming up with Tridel award winning Builder of the Year from Tarion for 2007, 2008, and 2010. This will be one of the tallest towers Tridel has ever built. Ten York St is scheduled to go on sale next spring 2012, construction expected to begin in 2013. Estimated occupancy will be in 2016. Announcement: 10 YORK ST Condo project is not yet released to the public. Register with us to access prime units, VIP Broker pricing and incentives. TEN YORK STREET Condos downtown Toronto, Register now for VIP Broker Preview pricing and incentives. If interested Must Register as soon as possible using the attached form. Prime location Units are limited applications will be considered on first come first basis. For more information about building features, Floor Plans and VIP price list Kaleem Salahuddin @ 416-992-9860. *TEN YORK ST CONDOS* GREAT VALUE AND INVESTMENT OPPORTUNITY IN CORE DOWNTOWN TORONTO!! !